The song is the London MC’s first new solo material of 2017. Since the release of her Stillness In Wonderland album last December, Little Simz has been relentlessly touring the world in support of the project. On her new song, "Backseat," the London rapper opens about the ups and downs of her career and her life on the move. "Tattoos in my passport, no sleep/ This is what you asked for, don't weep," she spits. 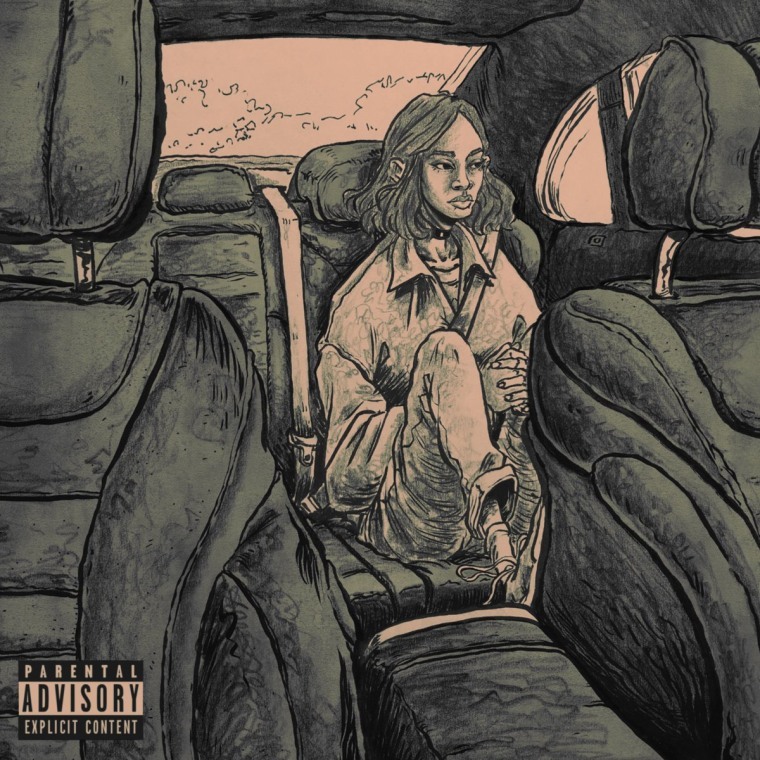 Listen to Little Simz's new track, "Backseat," below.